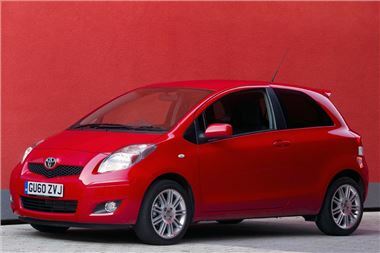 Toyota is offering customers a saving of up to £1,700 on selected Yaris models when orders are placed between 16 December 2010 and 31 March 2011. This means customers are receiving a free upgrade from TR to the T Spirit model and includes both three and five-door bodystyles and the full engine range of 1.0-litre, 1.33-litre and the 1.4 D-4D. Also included in the offer is free servicing for three years when financed through Access Toyota − Toyota Financial Services PCP plan.